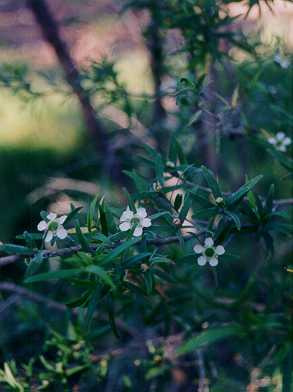 Small tree 10-20' with fine, lime green scented foliage and white flowers in early summer. Hardy to most soils and situations. Tolerant of light frosts, extended dry periods and pruning. 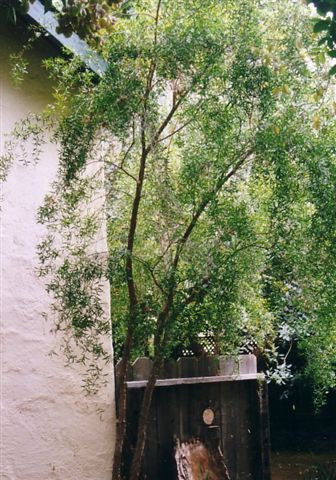 Great small tree for small gardens. Excellent screen, windbreak and hedge. Leaves and stems contain essential oils used in candle and soap making. Leaves can be used as a tea substitute.